PDF to HTML5 Digital Catalog - Create Custom, Interactive & Rich media Digital Catalog for Mobile and Tablet reading. As the popularity of iPhone and iPad, mobile reading has been widespread in our life. While waiting for the bus or lineup, people are accustomed to read news or catalog to pass the time. So many people see the business opportunities: mobile content marketing. What is it? 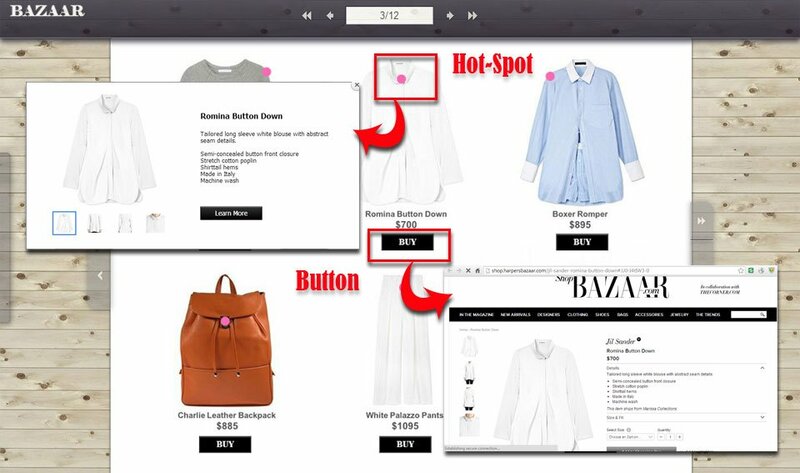 That is to pass product info and even guide people to purchase your product by digital catalog. At present, there is less competition in the mobile content marketing, if you also want to entry this marketing, you had better start early. As the saying goes, the early bird catches the worm. PUB HTML5 is PDF to digital catalog software which helps you to better capture mobile marketing. You can easily convert PDF to digital catalog in few steps with the help of this software. Once published, the digital catalog can be read on mobile, tablet and computer directly, without need to install Readers or tools. 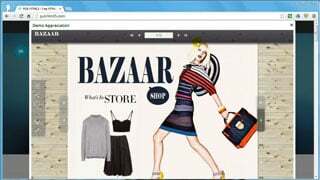 PUB HTML5 creates online digital catalogs, magazines, and other marketing materials using HTML5 . Convert, customize, and enhance your PDF to flipbook with interactive features that are viewable on a PC, MAC, tablet, iPad, iPhone, Android, Blackberry, Windows, and Kindle Fire devices. It is essential that your audience stays connected to any digital content you create. Using social media sites like Facebook, Twitter, and LinkedIn will make this become a reality. Email and share your content at the click of a button. PUB HTML5’s flipbook software gives you the ability to brand and customize your digital editions by using your company or organization’s logo and choosing your desired button skins, background color, toolbar, and more when you convert your pdf to flip book.